Last week we looked at some proper bargain bikes that you could get for under £1500 on MCN Bikes for Sale and we thought that we’d go in the complete opposite direction this week and have a look at some of the most exotic bikes that are currently on sale. These are the bikes that would grace the garage of our dreams, where you’d have to close your jaw after gaping every time you look at them. All these machines are currently for sale at MCNBikesforSale.com, so if you are lucky enough to have the coin then you could have one sat in your garage (or living room) this time next week. These are the 10 bikes we’d buy if money were no object. 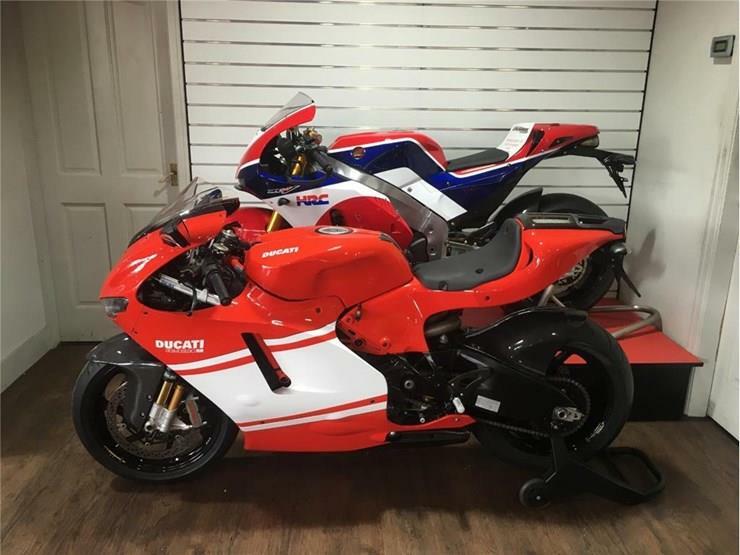 This 2008 Ducati Desmosedici RR is number 1100 of 1500 and is presented in immaculate condition having only covered 3682 miles from new. This is a chance to own one of the best motorcycles ever made – which is also rapidly going up in value. It includes all the original parts supplied with the bike; Ducati cover, racing exhausts, owner’s manual, service book, data analyser, paddock stand, carbon hugger and Ducati performance screen. This 2016 Kawasaki H2R is a very rare bike and is thought to be the only one in Europe. The Ninja H2R is a supercharged motorcycle masterpiece. Created with cooperation from across the engineering and technology scope of Kawasaki heavy industries, the Ninja H2R matches cutting-edge engine, performance, the highest quality chassis dynamics and a host of craftsmanship details to create a new two-wheel icon. This Vehicle is not manufactured for public road use. We Are selling this Honda RC45 from the private collection of one of our customers, the bike was featured in Motorcycle News edition dated 11th July 1997. This RC45 is a replica of John Kockinski WSB machine it has a Tony Scott tuned engine, full Yoshimura twin carbon race exhaust, lightweight Dymag wheels, WSB Ohlins adjustable yoke triple clamp front forks, Ohlins Rear shock, Ohlins Steering damper, Bembo Brakes, HRC Footrest kit. 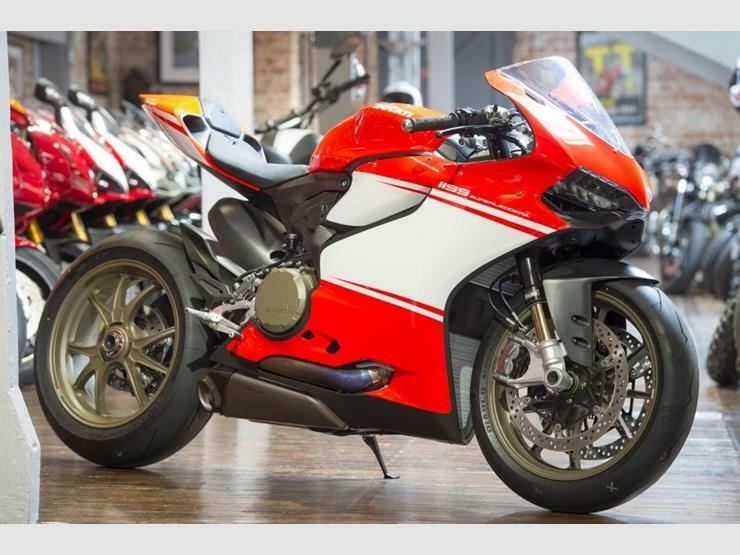 We are very excited to present the only opportunity available to purchase a brand new, out of the box, 1299 Superleggera. 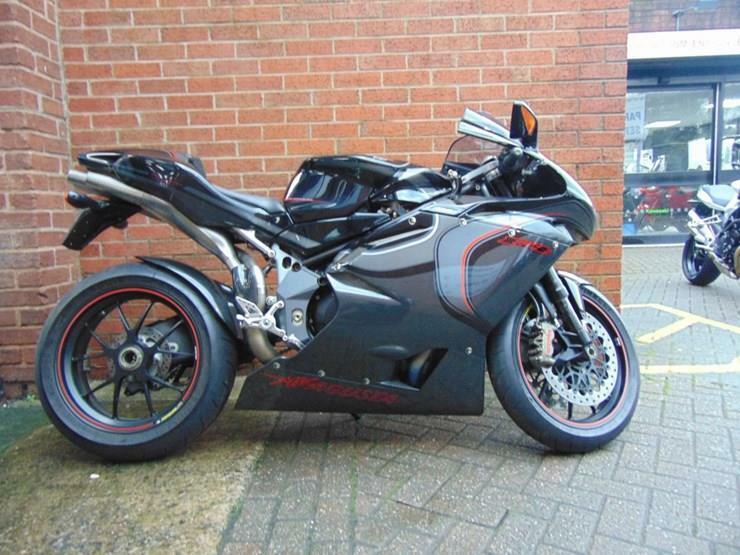 Not only is it equipped with a carbon fibre frame, wheels, swingarm and fairing, the 1299 also has an unbelievable 215 bhp. The 1299 Superleggera showcases the most powerful factory twin-cylinder engine ever built and ours is number 235 of only 500. The superbike comes with front and rear paddock stands, cover, full track kit including a complete Akrapovic titanium racing exhaust, racing screen and more. This stunning machine won’t be around for long! This MV Agusta F4 CC Claudio Castiglioni is number 5 of just 100. A 200-horsepower bike is no joke and the fact that it' a limited-edition model that only carries 100 units only adds to its prestige. The MV Augusta F4CC is that kind of bike. Based on the F4, the F4CC was built in 2007 as a limited-edition model in honour of the company' founder, Claudio Castiglioni. The bike came with a ridiculous 1,078 cc engine that produced a staggering 200 horsepower. 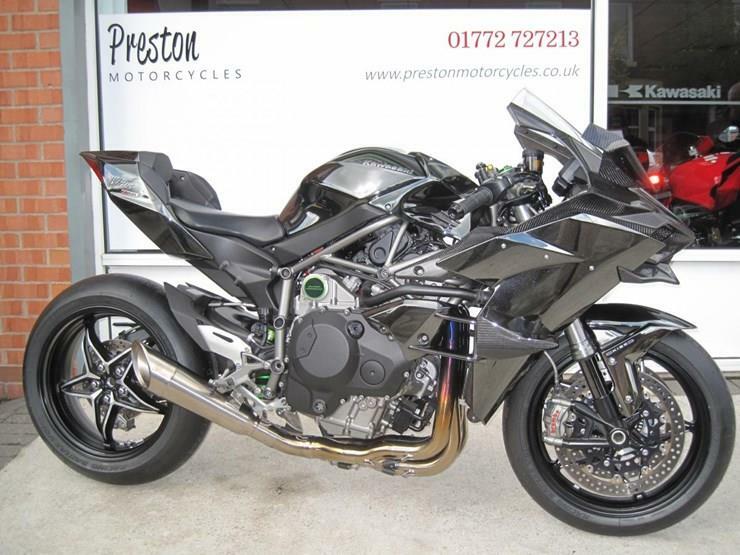 In order to achieve the increased displacement, MV Augusta increased the bike' bore and stroke while also adding lighter pistons, stronger connecting rods, a one-of-a-kind slipper clutch, plenty of exotic materials, and a full-titanium exhaust system, resulting in a bike that weighs 8.8 lbs less than a standard F4R model. It's no wonder that the bike cost €100,000 brand new. We can now offer from a private collection one used unregistered bike with only 235 miles on the clock, which was ridden to scrub in the tyres. 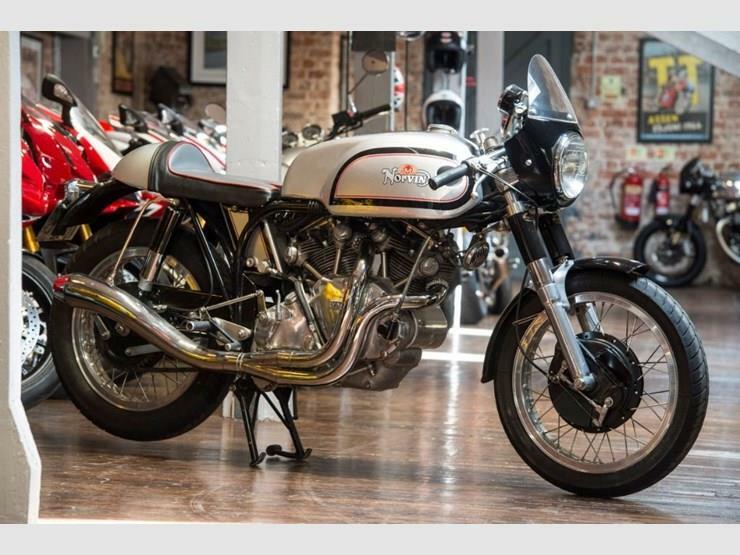 We are delighted to present this very rare Norvin, built by the very famous HMR - Hailwood Motorcycle Restorations. Only a handful of these bikes were produced. The attention to detail is simply amazing, this is the ultimate café racer. The legendary Vincent engine has the luxury of an electric start and is still considered by many to be the best engine ever built. 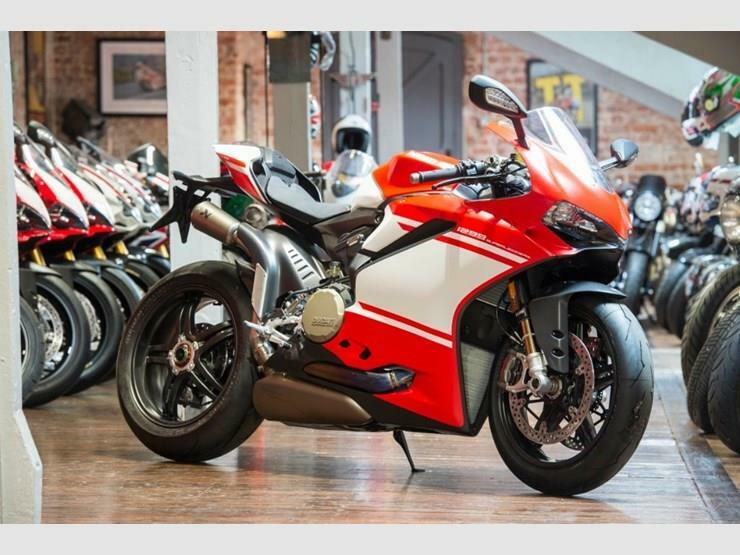 The Superleggera was the fastest most powerful Ducati ever built in its time and based upon the world super bike specification and built with high horsepower and minimal weight in mind. Our bike is brand new and in out of the box condition. This example benefits from the desirability of being one of the first Superleggera motorcycles made and is number 51 of 500 produced in the limited edition run. Accompanied by a Ducati book pack as well as the full Superleggera race kit, you won’t find a nicer example than this one. A superb flagship and addition to any serious motorcycle collection. Do not miss this opportunity to purchase an asset that will only rise in value. 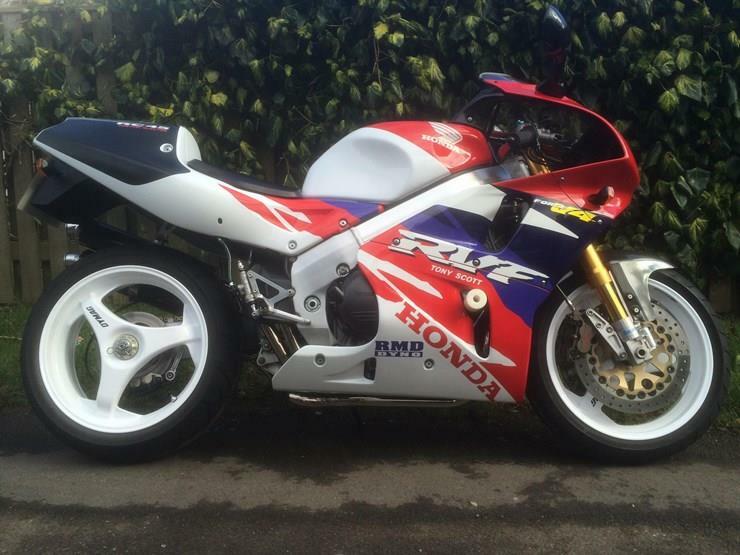 This 1989 Honda VFR750R RC30 is as new and has never been run. It comes complete with the original stand, spare keys, owner’s handbooks and delivery literature. It’s been carefully stored in climate controlled surroundings and has been the personal property of our Managing Director for many years. 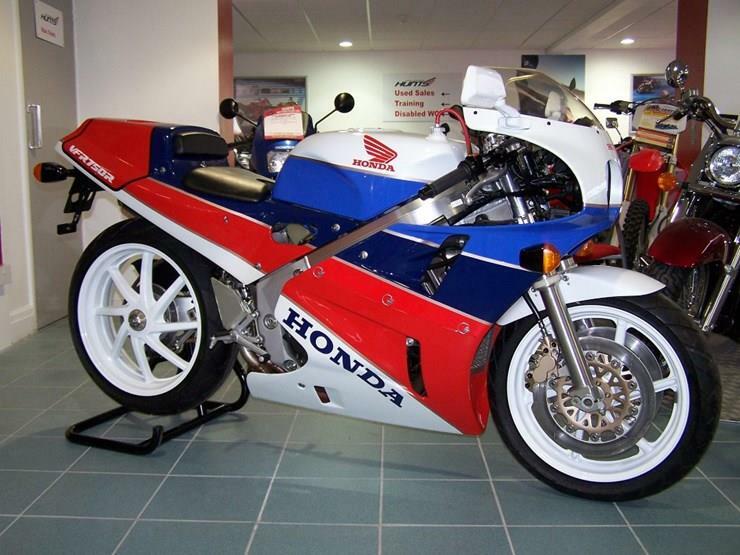 Launched late in 1987, the RC30 was a true 'homologation' special. Built to conform to the rules of the then new World Superbike Championship, it was truly exotic, (a direct descendent of the RVF750 race bike for the road) and, being built in limited numbers with the most advanced technology of the time, was very expensive when new. As many RC30's were raced, totally original road going examples are getting harder to find. This one is probably the best and certainly most original example now available.